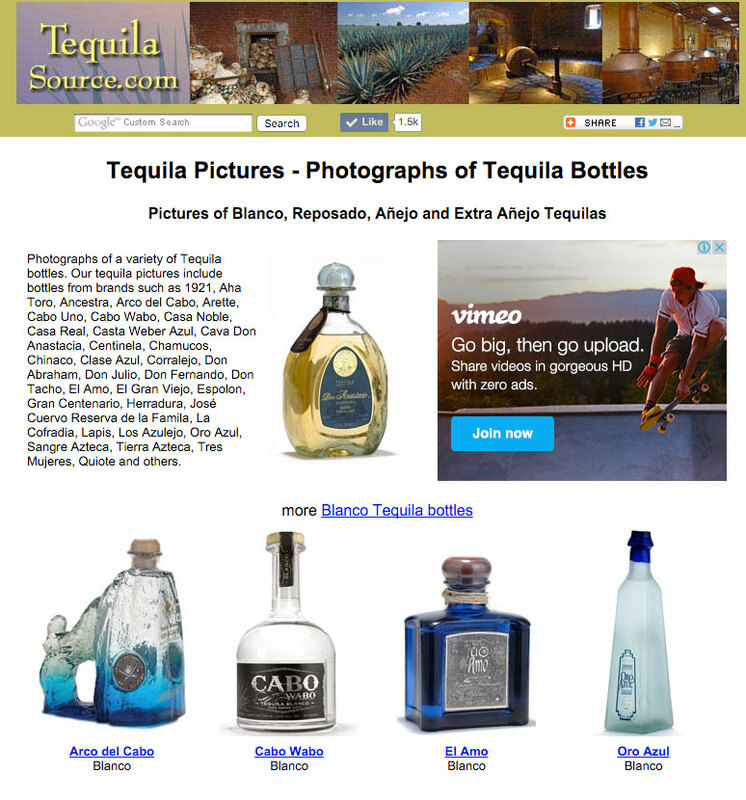 Information about tequila including history, categories (100% Agave Tequila and Tequila) and types (classes) of tequila and photographs of bottles. Our photo gallery has pictures from distilleries showing the processes used to make tequila. 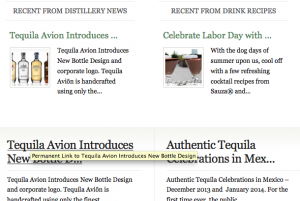 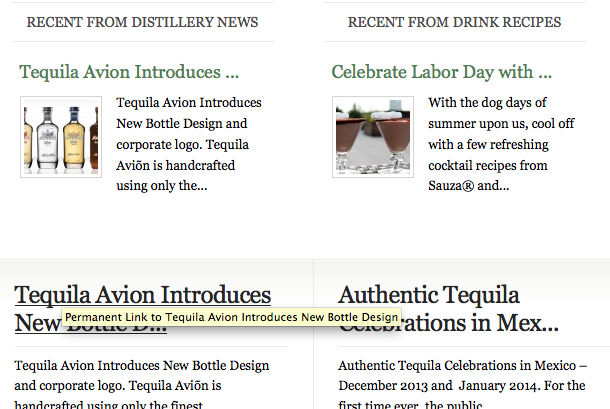 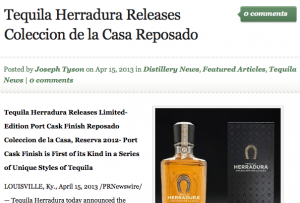 There are cocktail and drink recipes, and listings of tequila brands and distilleries. 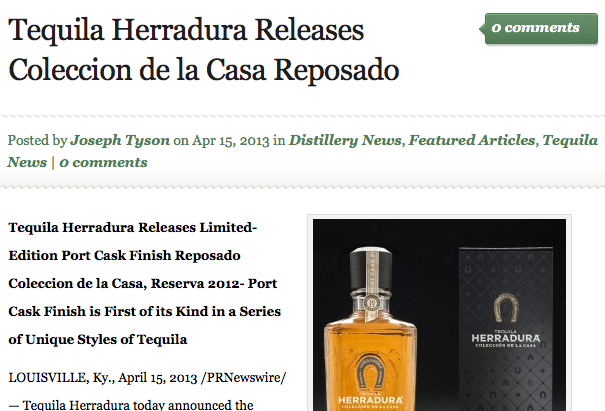 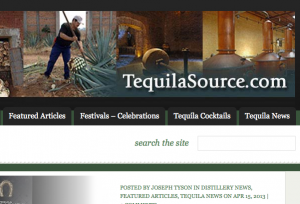 Visit TequilaSource.com for more information.